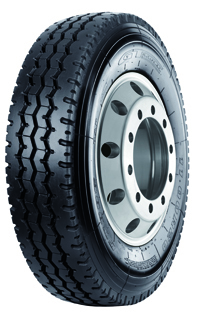 During single trips, are harsh road conditions such as gravel and muddy roads approximately 2-10 km long? Is your vehicle frequently overloaded? Is your vehicle usually over 20% of the specified weight?